Elite Performance Academy is excited to provide Lou Fusz Athletic our training services for athletes of all levels, ages, and life stages. 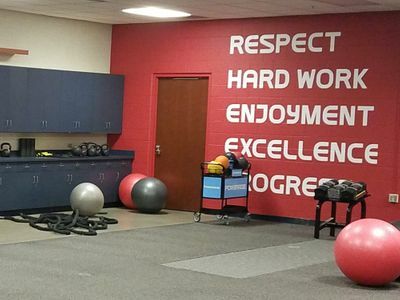 Elite Performance Develops programs which incorporate cutting edge technologies to deliver maximized training results. Our Science driven programs are challenging efficient, and effective. The training environment is professional, innovative, friendly and designed to meet the diverse performance needs of our clients. Elite Performance Academy is committed to your achievement. 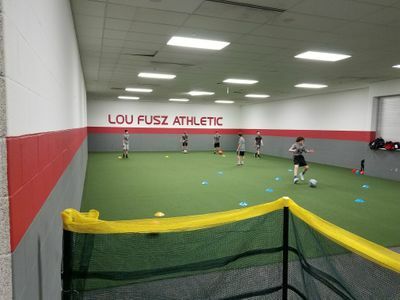 Take you game to the next level with Elite Performance Training at Lou Fusz Training Facility!